Bandstand marked a notable change of direction for the band. 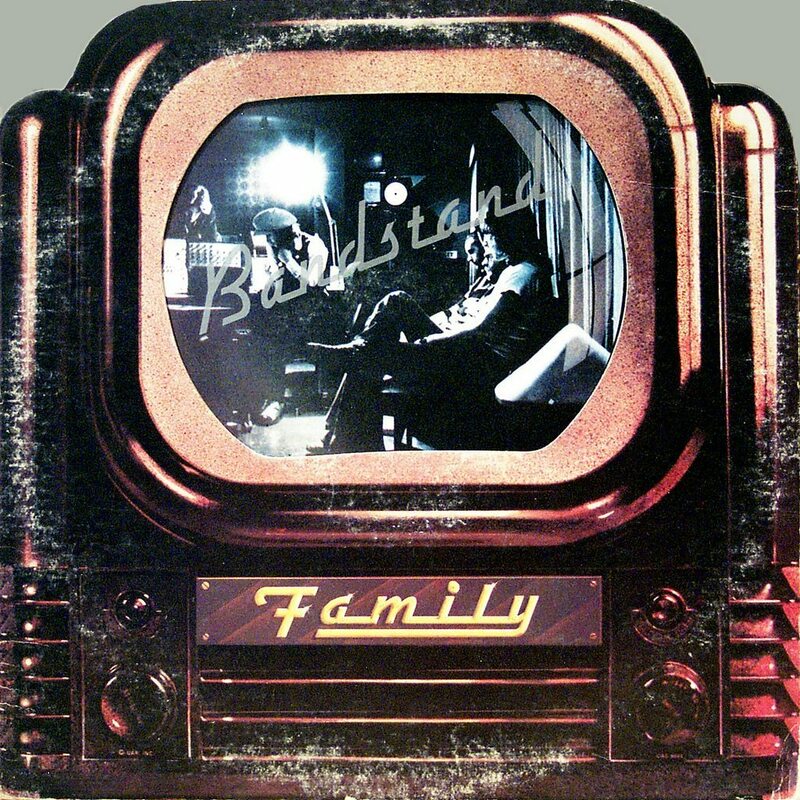 Family’s sound had become more mainstream and somewhat more conventional. By Roger Chapman’s own admission, he and Charlie Whitney were getting more standardized in their songwriting, relying more on choruses and regular verse structure. Their sound was further conventionalized by British soul singer Linda Lewis contributing backing vocals. Bandstand opened with “Burlesque,” a straight rocker about a bar of that name in Chapman and Whitney’s hometown of Leicester, England. Released as a single in the U.K., it got up to number thirteen on the charts. Heavier songs on Bandstand included “Broken Nose,” an angry sexual rant involving the British class structure, and “Ready To Go,” a swipe at Family’s detractors in the British rock press. 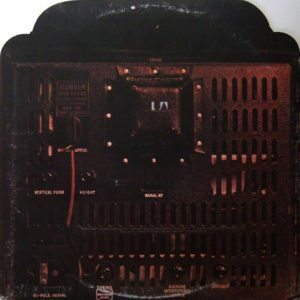 Family also were becoming more adept with introspective tunes like “Coronation,” about an apartment dweller ruminating about his neighbors and his own disheveled flat, and “Dark Eyes,” a light, folkish ballad Chapman wrote with Poli Palmer. Many Family fans cited “Glove,” a soulful power ballad about meeting a woman through an act of chivalry, as one of their best songs ever. “My Friend The Sun,” a straight acoustic ballad, displayed a tenderness previously absent in Chapman’s vocal style. It was also issued as a single in the U.K., but did not chart. 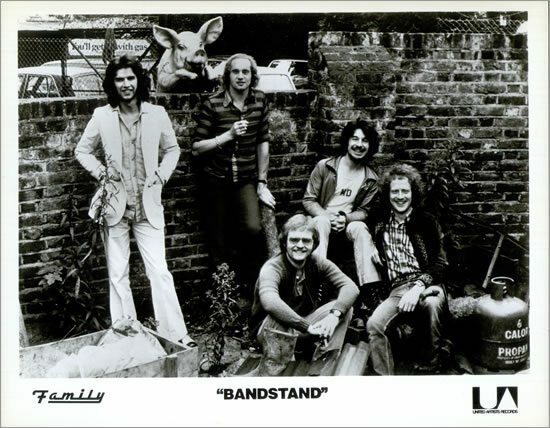 Bandstand was the last Family album to feature John Wetton. Having joined the band only a year earlier and being a large vocal and instrumental presence on Fearless, Wetton’s role in the band was reduced on Bandstand, and he left to join King Crimson. He was replaced by Jim Cregan, and the group toured North America with Elton John immediately after Bandstand’s release . They received favorable exposure from American critics and radio DJs and built up a small but loyal cult following in the U.S. as a result. All tracks written by John Whitney and Roger Chapman, except as noted. 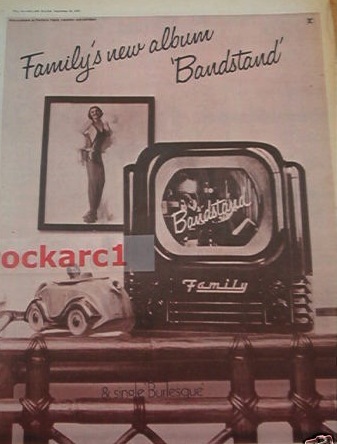 Bandstand is the only Family album not to feature an instrumental track. Spectacles Records issued a glow in the dark picture disc version of this album, the album reissued as a double with the Family compilation Old songs New Songs on sepia coloured transparent vinyl. This rare double album, in a clear plastic sleeve, regularly reaches up to $4000 when it turns up at auction. 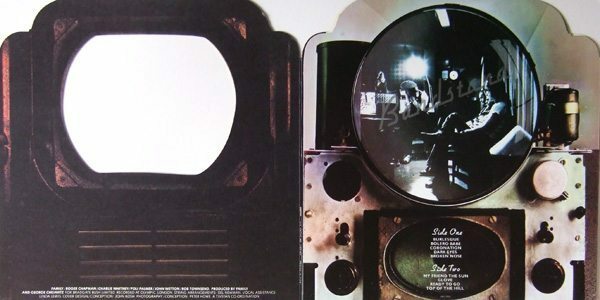 The album cover pictured, and was die-cut in the shape of, a Bush TV22 television set, with a black-and-white image of the band onscreen.